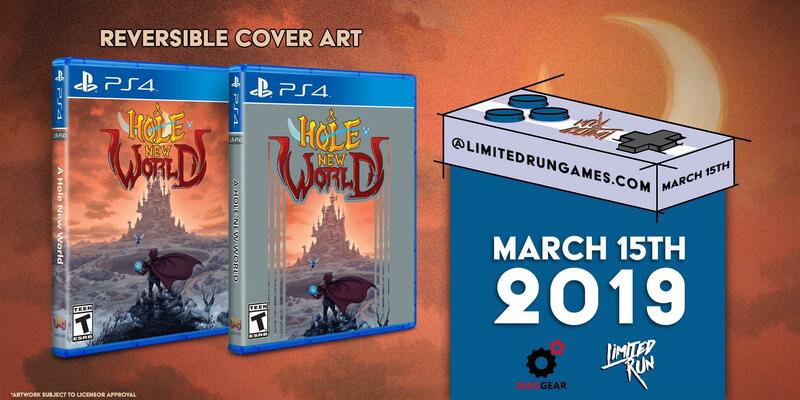 A Hole New World is on Limited Run Right Now! You can get the game for PS4! The OST in a NES cartridge! Or a mega-bundle including both, plus several versions of Bloodstained: Curse of the Moon!